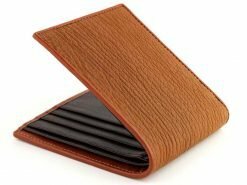 A shark wallet is as tough as old boots! 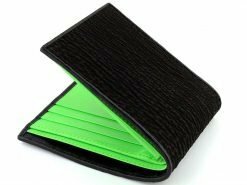 Well tougher actually. 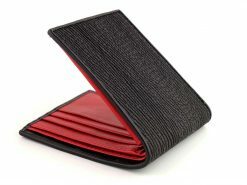 Up to 10 times stronger, a shark skin wallet will last longer than you! 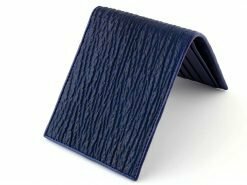 Extremely versatile, shark leather has been used as a heavy duty material in the fashion industry. 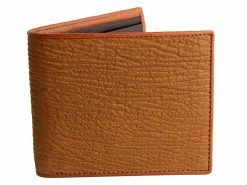 Used as sandpaper long ago, you’d be forgiven for thinking that shark skin wallets are rough and scratchy, not something you’d want to be pulling out of your pocket all the time right? 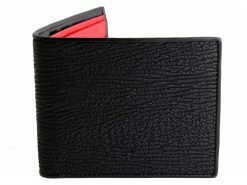 Through various techniques, the Real Mens Wallets shark leather wallet range can be as soft as suede or nubuck, or a rough and rugged tough wallet. 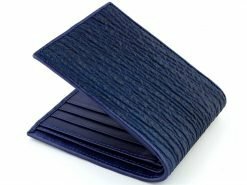 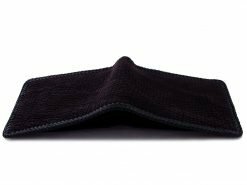 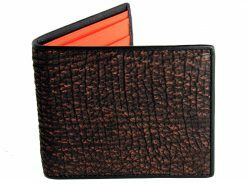 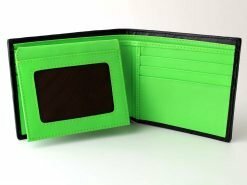 It’s absolutely lovely to rub a velvety suede like sharkskin wallet against your cheek …… ok ok, did I mention we love our shark wallets? 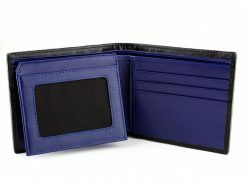 You get the best of both worlds with these tough wallets. 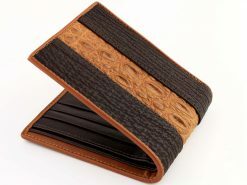 you can get tough stitched with full shark skin interior or a suede like finish with a fine edged stitch. 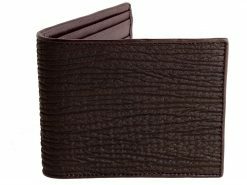 All unique with different textures and colors for a shark skin wallet as tough as nails. 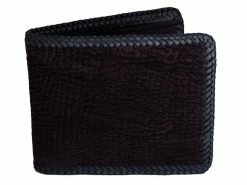 Checkout our grunge gothic wallet range for something different or our custom shark wallet design from our “signature series”, exclusive to Real Mens Wallets.